Want a powerful way to add value to your product or service or gain some new customers in a real hurry? Go out and find businesses that serve your very same target market and get them to agree to give you some sort of free product or service that either compliments what you sell or at the very least is of interest to your target market. It can even be a trial vesion of a product. Lets say you are a graphic designer. Do you think you could generate some new clients if you advertised 500 free business cards with each new logo design? Trust me, there are quality print shops out there that would love to partner with you on this. 500 business cards cost them about $15 to print. Any savvy print shop owner would understand that is a fair price to pay to acquire a new client. Dare I say win/win? So put the shoe on the other foot. Go out and offer to provide a service to businesses that serve your market and prepare to be introduced to some new business immediately. Lets say you are a marketing consultant. 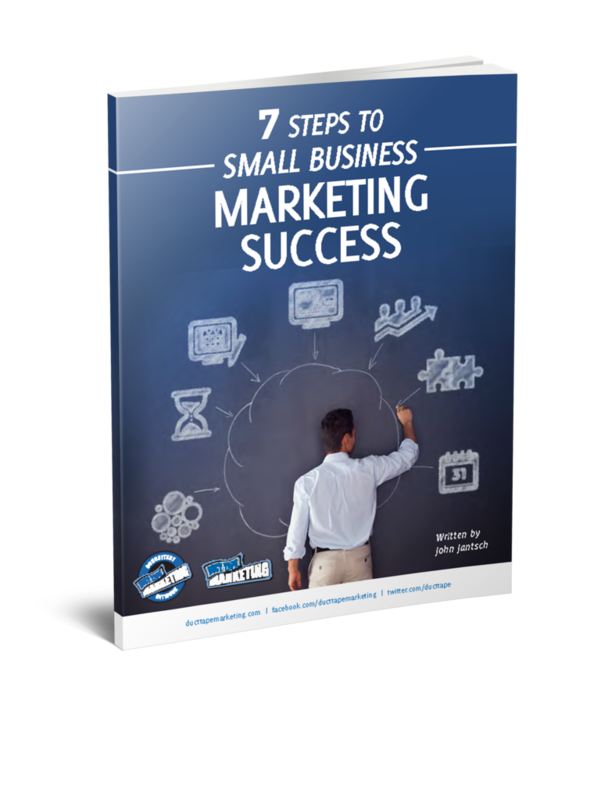 Go to some local small business accounting firms and offer to complete a small business marketing audit for each of their new small business clients for free!. Its a pretty compelling offer. Anybody sell affiliate products like software applications? Produce a training screencast or tutorial or offer to install the application for free and give people a reason to buy the product from you! Imagine if you got really aggressive about this how much value you build around your products or services. This tactic alone could make you the obvious choice when a prospect goes out shopping. Okay, so this seems like a good time to mention that this is just one of the many referral techniques found in Referral Flood.